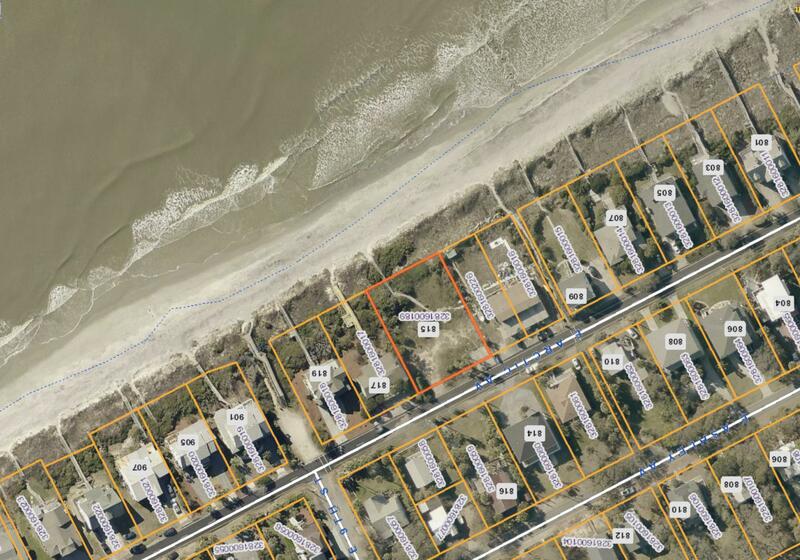 AMAZING opportunity to own one of the LARGEST beachfront lots on all of Folly Beach. With private access to the beach just out your back door, step into the peaceful tranquility of coastal island living anytime you desire! The views of the Atlantic coastline are absolutely stunning! With owning such a rare oversized lot, just imagine the endless possibilities you will have to maximize your dream home layout & design, the spectacular breeze-filled outdoor living spaces, private pool, lush landscape & more! 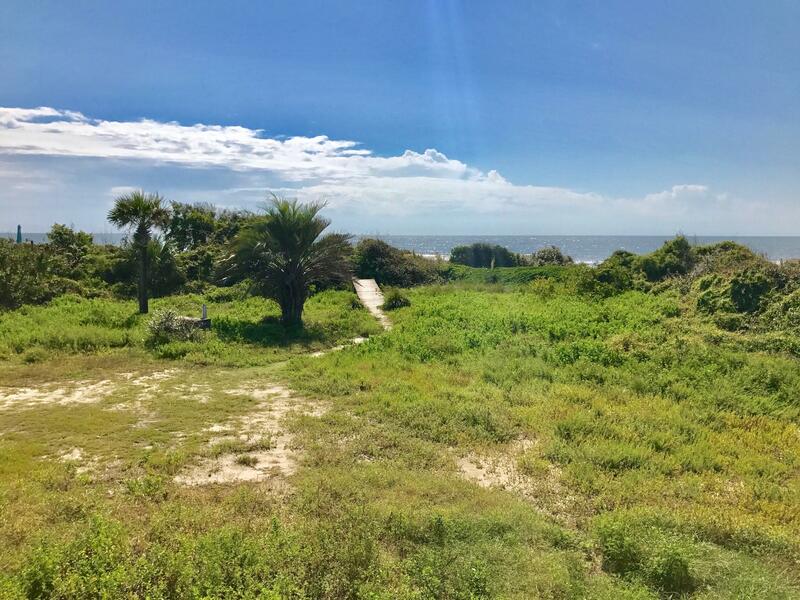 This lot is conveniently located for walking and biking to Folly Beach restaurants and just minutes drive to all the exceptional amenities that have made Charleston a premier global destination. Don't miss out on this unique opportunity to live Charleston beachfront lifestyle at its best!